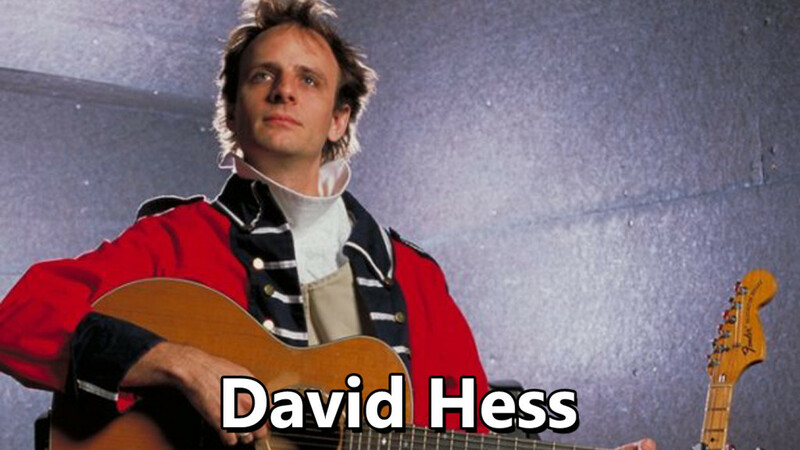 David Hess is truly a renaissance man. In this most recent episode of Got Your Back podcast David Hess discusses his philosophies for his various projects, and how he has managed to stay busy without stretching himself so thin as to dilute his work. We also had a lengthy conversation about finding your voice as an artist, and how that nebulous process can transform assumed weaknesses into unexpected strengths. Commercial in this episode by Wink Planet. Featured song in this episode by Fareed Haque.